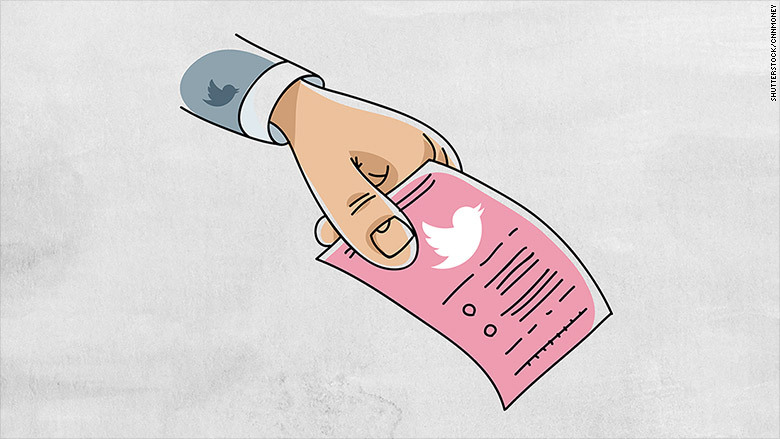 In Jack Dorsey's first major action as CEO, Twitter has laid off 8% of its employees. Twitter said it is cutting 336 staff members, mostly from the product and engineering teams, in order to focus on the company's top product priorities and become more efficient. In an email to employees with the subject line "a more focused Twitter," Dorsey said the layoffs will be difficult, but they will "put our company on a stronger path to grow." "This isn't easy. But it is right," Dorsey said. "The world needs a strong Twitter, and this is another step to get there." Though Twitter's (TWTR) engineering group will receive the brunt of the cuts, Dorsey argued that cutting positions will make the team "nimbler" -- while still remaining Twitter's largest group of employees. Dorsey did not say exactly what the leaner company's new priorities will be, but he mentioned that the firm's executive team is working on a "streamlined roadmap" for Twitter, Vine and Periscope that will focus on "the experiences which will have the greatest impact." 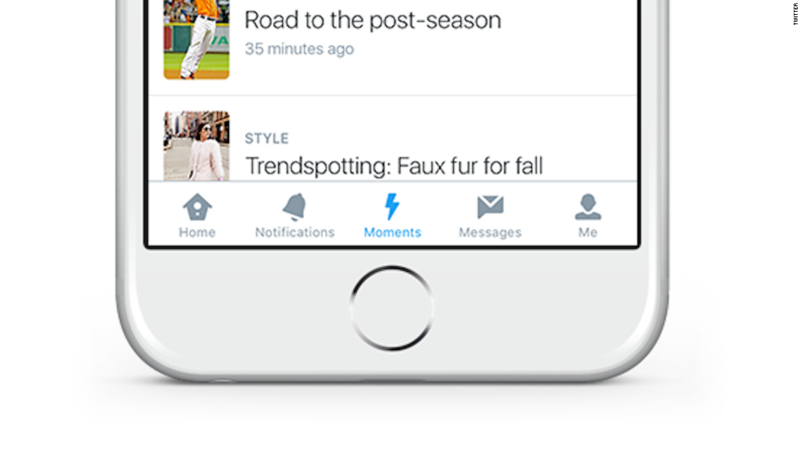 As an example of those high-impact experiences, Dorsey pointed to Twitter's new newsfeed-like "Moments" feature. He called Moments "a great beginning, and a bold peek into the future of how people will see what's going on in the world." Dorsey, who was named CEO a week ago, acknowledged that the cuts would hurt morale and will be difficult to swallow. But he said the outgoing employees will be compensated well. "We are doing this with the utmost respect for each and every person," the new CEO wrote. "Twitter will go to great lengths to take care of each individual by providing generous exit packages and help finding a new job."